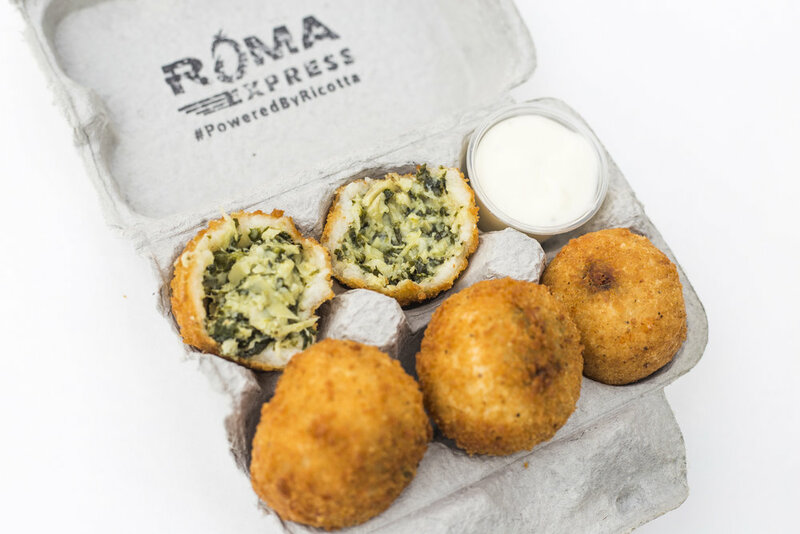 Roma Express uses recipes shared by their Sicilian families to explore different flavors of arancini, cannoli, and handcrafted Italian sodas. From Sicily to the California coast, our families have carried on traditions that have lasted for generations. Not only have these traditions been centered around food, but also the passion needed to make it authentically Sicilian. Roma Express was born from this passion and desire to share our favorite family traditions with you. Sign up for our newsletter to get updates on new flavors, Carlo Cannoli, and more!